Cambridge Philippines presents.. In Good Hands! An Annual Seminar for Teacher Aides! 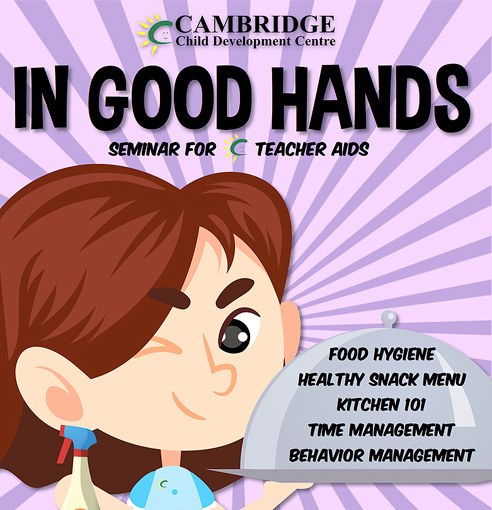 Tune in every month to check out what our Cambridge Teacher Aides do to help keep our students and centres clean and happy!